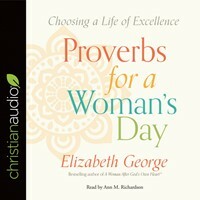 Into the breach steps Elizabeth George, bestselling author and beloved Bible teacher. With wisdom, gentleness, and tremendous grace, she guides tween girls ages 8 to 12 through the most challenging decisions they face, teaching them to let God—not the world—define who they are. 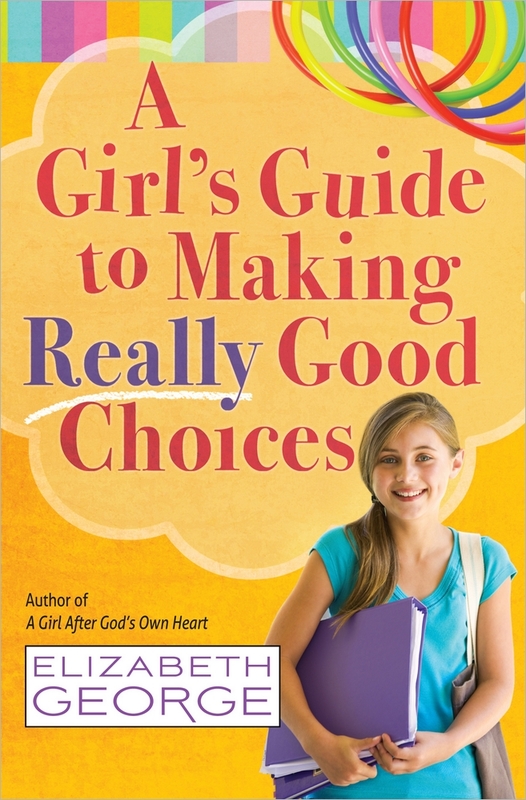 Discussing such topics as attitude, friendships, crushes, parents, school, and avoiding bad situations, Elizabeth helps girls see that the very best choice of all is a choice to live within God's will.